Trafalgar has today launched a campaign to honour a monumental 10 years of innovation through their exclusive Be My Guest experiences, the original and most immersive local travel experiences that reshaped the travel industry in 2009. To celebrate, guests will receive $500* per couple off all 2019 Summer Italy trips per couple ($250 per person) for bookings made from today until the 28th February 2019. 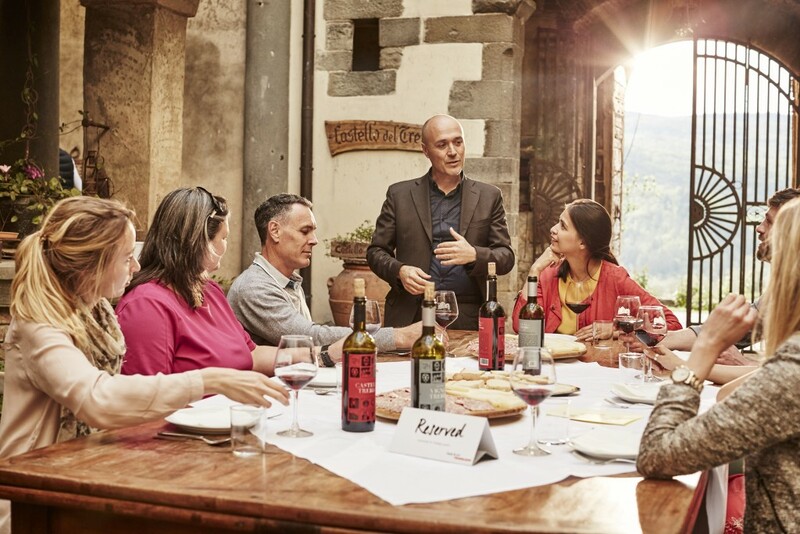 Exclusively available to Trafalgar guests on every trip, Be My Guest has become synonymous with what it means to get truly local, born from the knowledge that at the heart of a unique travel experience is people and human connections. Delighting every sense, since 2009 Be My Guest has grown from one to more than 100+ one-of-a-kind included experiences that see passionate hosts opening up their homes and busiensses exclusively for Trafalgar’s guests to toast, dine, explore and learn about the places visited, straight from the source. 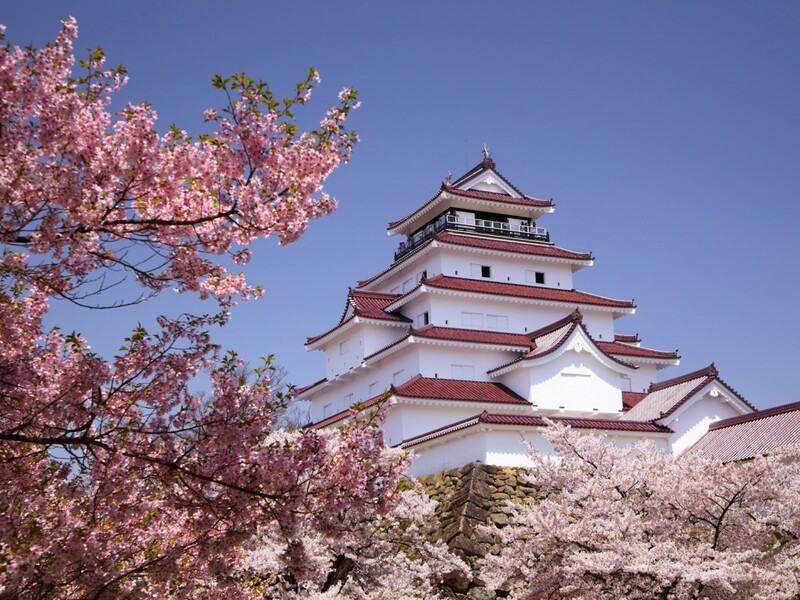 On The Go Tours, the award-winning tour operator specialising in locally-led group tours, are offering 15% off on their 13-Day Cherry Blossom tour in Japan with prices starting from $7,646 per person. This limited time offer ends 28th February 2019 or until sold out. Starting in Tokyo, take a cruise down the Sumida River to see the cherry blossoms in full bloom, visit Matsumoto, home to one of the few original and complete castles in Japan, and explore the impressive gardens in Kanazawa. Other experiences include seeing the famous Spring Geisha Dances, taking part in a tea ceremony in Kyoto and visiting Hakone National Park, which offers incredible views of the snow-capped Mt Fuji, before returning to Tokyo where the tour ends. Luxury travel company Abercrombie & Kent announces mammoth savings on the few remaining cabins on some of its most epic polar voyages. Whether exploring the navigable waters of the storied Northwest Passage or the icebound landscapes of Antarctica and the sub-Antarctic islands, a luxury polar expedition cruise with A&K is an immersion in the other-worldly and the unspoiled. These are destinations that must be experienced in every great traveller’s lifetime. And unlike other polar cruises, every A&K voyage promises a fresh and unscripted adventure, thanks to an expertly-crafted itinerary, A&K’s award-winning Expedition Team, on-board education and enrichment programmes, unforgettable shore excursions, and state-of-the-art luxury expedition vessels. 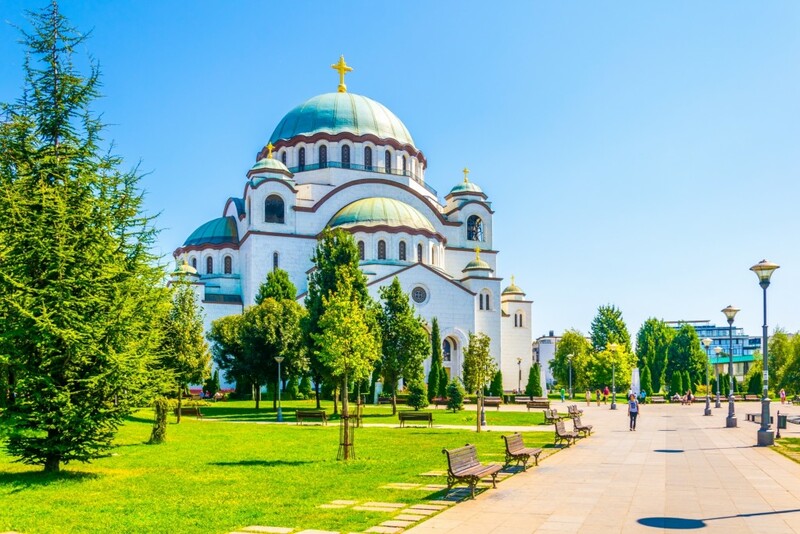 Celebrating 25 years as destination experts in the Australian market, Beyond Travel are offering $500 per couple in Discover More Travel Vouchers on its fully escorted “A Balkan Journey” tour when you book and pay by February 28. Over 11 days, travellers will explore the Balkan countries of Croatia, Slovenia, Bosnia & Herzegovina and Serbia. In a roundtrip from Croatia capital Zagreb, discover a mixture of UNESCO World Heritage Sites, cultural and historical monuments, ancient towns and breathtaking natural scenery. Priced from $2570 per person twin share, the fully escorted tour includes 10 nights’ accommodation in four and five star properties with daily breakfast, some lunches and most dinners- including wine tasting in Ilok Croatia, daily guided sightseeing with transportation and return transfers. There are 14 guaranteed departures from May until October. Discover More Travel Vouchers can be used on any additional Beyond Travel products including hotels, sightseeing, transfers, ferry tickets and much more. Today, APT, the Australian leaders in cruising and touring, announced their new partnership with Opera Australia as Production Partner for the National Tour of Madama Butterfly, which will see the world-class performing arts company visit towns spanning the country, from Cairns to Kalgoorlie. Cultural and archaeological tour specialist Peter Sommer Travels has added Wales to its newly-released 2019 brochure, which presents a renewed focus on fascinating small-group itineraries of the United Kingdom. Departing July 14, 2019, Exploring Wales: Millennia Under the Gaze of Mountains is Peter Sommer Travels’ first-ever Welsh tour. 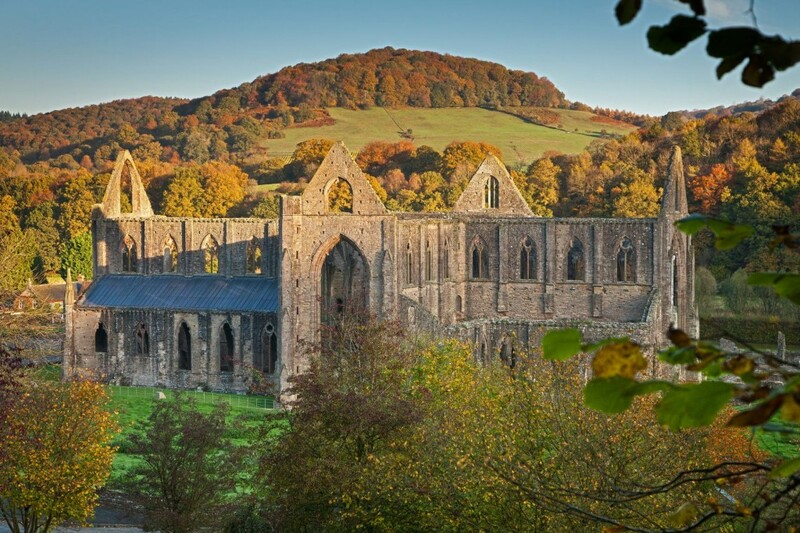 Telling the unique stories of south and west Wales over six thrilling days and nights, the tour explores some of the country’s finest historic sites and most soul-stirring landscapes. Led by expert guide Paul Beston, guests discover remaining settlements of the Romans, Vikings, Normans – and the English. The tour visits Roman forts, medieval chapels and an array of fascinating castles, with highlights including Chepstow Castle, Tintern Abbey, Caerphilly Castle and the remains of Bishop de Gower’s remarkable palace. Contiki, the global leader in youth travel, are offering up to 10% off select Europe Summer itineraries. Travellers can save 10% on most Discoverer and Iconic Essentials trips (see Terms and Conditions for exclusions) on bookings made between 1st February and 31st March 2019. This offer is valid on all departures in the Europe Summer 19/20 brochure. We’ve pulled together a variety of eligible itineraries to spark some travel inspiration! If you’ve got a bit of time up your sleeve and really want to see it all, consider the 37-day European Adventurer. Covering a massive 18 countries, picture yourself crossing borders by ferry, picnicking in French vineyards, visiting rustic heritage towns in Croatia & getting amongst Amsterdam’s nightlife. Book now and save up to $1,111. Tight on time? In just 9-days your clients can get a taste of Europe’s highlights on the European Magic trip. Ride a gondola through the canals of Venice, see Paris from the Eiffel Tower and explore picturesque Switzerland. Starting and ending in London, this one packs in all the sights even if you’re limited with leave. Book now and save up to $269. If you’re somewhere in the middle, opt for the 20-day European Experience. You’ll tick off 11 countries and have the opportunity to create incredible memories while experiencing a French perfumery, seeing St. Peters Basilica in the Vatican City, taking part in an Aperol Spritz making class in Rome and wine tasting at Contiki’s very own French Chateau. Book now and save up to $365.